when can i teach english ? When teaching English using Skype, there are no time limits as to when you can teach because your students will be from all over the world from different timezones, so it could be 9 pm in the evening where you are and 3 pm where the student is. This is a great advantage because 95% of your students will be people who either go to school or go to work, and they will want to study from late afternoon to evening. And this is perfect because you can teach many more student than you could if you were just teaching in your own time zone who would all want to have lessons from 3 pm to 9 pm. your time. With the time zone factor, you will still get most students who want to learn English from 3 pm to 9 pm but on their own time line. So a student from Japan may want to take lessons at 6 pm her local time, which if you are based in the EU would be around 10 am. Are you a night person ? Do you already have a daytime job but would like to teach a couple of hours at night ? The same advantage the students get is also yours and you are no longer forced to just teach your local time zone afternoons to evenings but you can also teach very late at night, or even in the mornings. 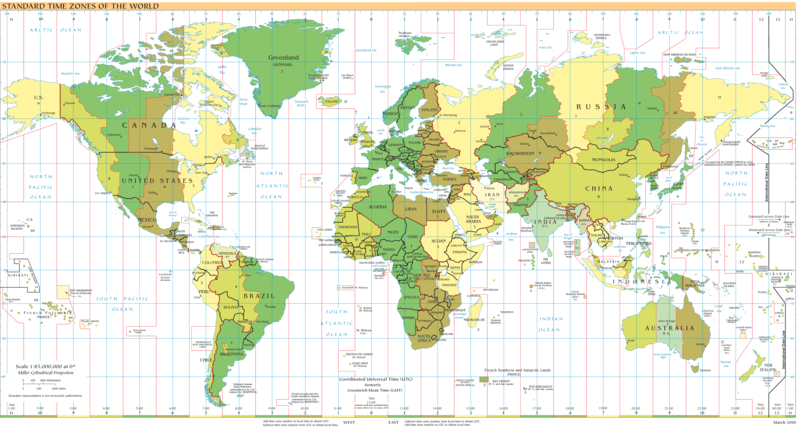 There are many websites that offer time zone and time line calculators and here is just one example: world timezones . If that page looks confusing, there are others, but this isn't a big issue because when a student contacts you, he will tell you in which worldwide city he is, and then you can just look-up that cities' time zone compared to your : www.worldtimeserver.com . Just type in the city where the student is located and it will show you what the time is there at that moment. So if you type in Tokyo and it shows 21:00 pm, and where you are it's 14:00 pm, you can work out that the student is 7 hours ahead of you, and plan your lessons accordingly with him.